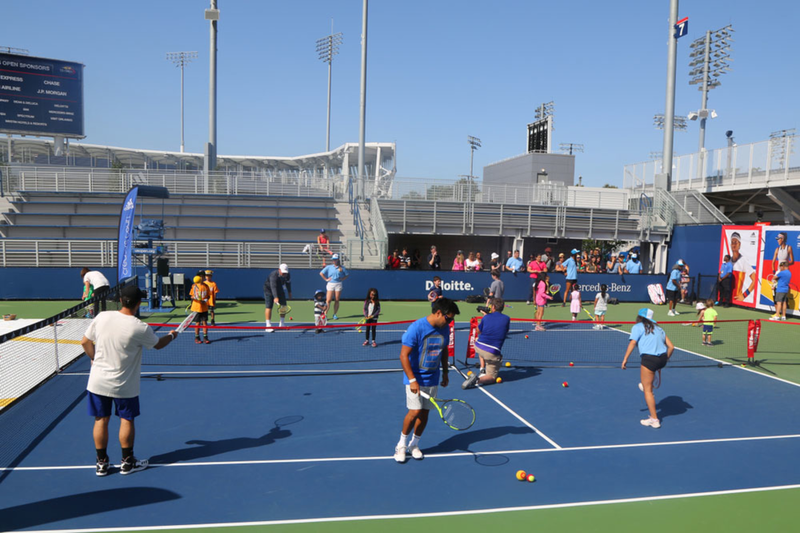 Located in Flushing Meadows, Queens, the National Tennis Center is easily accessible by public transport. From The New Yorker Hotel, take the A, C or E train at 34th St Penn Station and transfer to Line 7 at 42th St-Port Authority Bus Terminal. Exit at Mets-Willets Point Station. 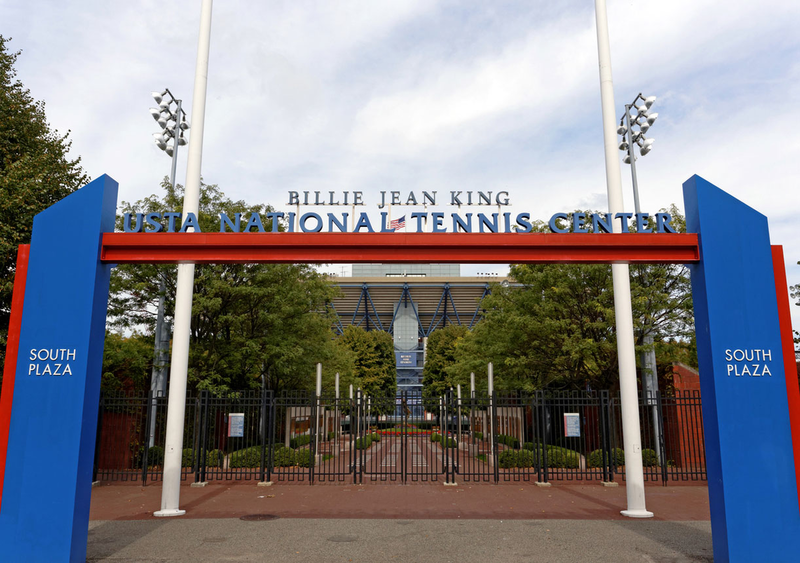 Grounds Admission: First-come, first served admission to matches in Louis Armstrong Stadium, Grandstand Stadium, field courts and practice courts. Day Session Tickets: Reserved seating for matches in Arthur Ashe Stadium, Louis Armstrong Stadium and Grandstand Stadium. 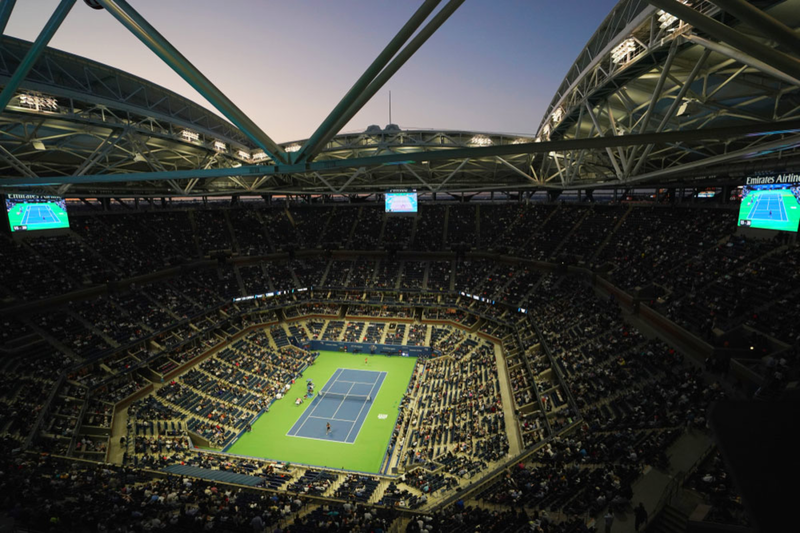 Evening Session Tickets: Reserved seating for matches in Arthur Ashe Stadium and Louis Armstrong Stadium. Ticket plans: Available for full series, opening sessions, holiday weekend sessions, championship week and more. Consult the website for full listing. It all comes down to your budget, time and aim. Matches in field courts feature great, u-and-coming players and it’s a great opportunity to get up close. Matches played at the stadiums is where you’ll see the world’s top players, but the experience is less personal. The screens near the fountains display daily scheduled practices. Players usually practice between 3-4 hours before their match. Make sure you arrive a couple of hours in before to avoid long queues. Also, admission to the grounds the day before the main tournament is completely free. This is another chance to see your favorite players practicing! From Tuesday, August 21 to Friday, August 24, fans will be treated to various events, including the US Open Qualifying Tournament, pros practices and draws announcements. Saturday, August 25 will be fully devoted to children and the next generation of tennis players. Highlight include performances by top artists and appearances of top tennis players. Admission is free, but performances require a ticket. The best option for quick and easy meals are the US Open Food Village and Grandstand Food Village, selling fast-food, coffee, ice-cream, kosher food, and much more. If you want a sit-down meal or a bar atmosphere, go to Aces, Mojito Restaurant and Bar, and Heineken Red Star Patio Café & Bar. Light and comfortable clothing is your best bet, but bring a light jacket to evening sessions just in case—matches can go on until midnight. During day sessions, it’s crucial to protect yourself from the sun. Wear sunscreen, sunglasses and hats. This is your chance to be part of the last Grand Slam of 2018. Check out The New Yorker Hotel’s special offers and book your room today.